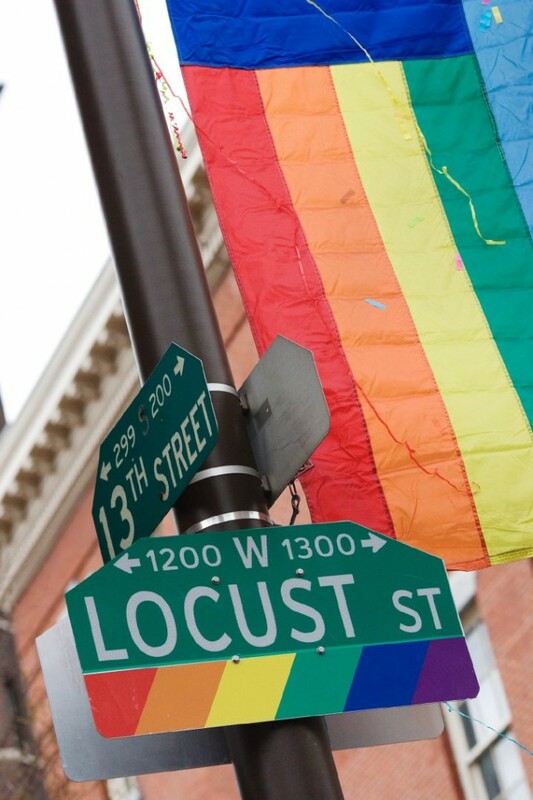 Philadelphia celebrates National Coming Out Day with OutFest, a block party in the heart of the Gayborhood that’s made up of drag shows, games, bar crawls and shopping. Philadelphia’s celebration is the largest Coming Out Day street festival in the world. October 13.